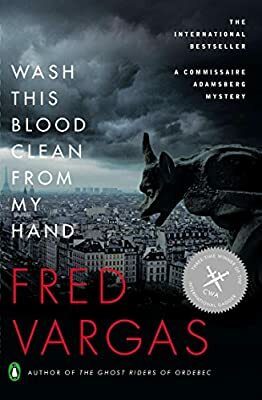 Author: Vargas, Fred Set In . . . Description: From the #1 bestselling author in France. Fred Vargas's books have been published in forty countries and over 10 million copies sold.